"Vinum Wine Magazine" has rated the wine "Poderi Colla Nebbiolo d'Alba, Piedmont, Italy" the vintage 2011 on 01.09.2016 with 13 of 20 points. "Huon Hooke" has rated the wine "Poderi Colla Nebbiolo d'Alba, Piedmont, Italy" the vintage 2010 on 23.01.2016 with 89 of 100 points. "Wine Enthusiast" has rated the wine "Poderi Colla Nebbiolo d'Alba, Piedmont, Italy" the vintage 2012 on 11.01.2016 with 89 of 100 points. "Wine & Spirits Magazine" has rated the wine "Poderi Colla Nebbiolo d'Alba, Piedmont, Italy" the vintage 2011 on 01.12.2013 with 90 of 100 points. "Vinous Antonio Galloni" has rated the wine "Poderi Colla Nebbiolo d'Alba, Piedmont, Italy" the vintage 2007 on 01.10.2009 with 88 of 100 points. "Wine Enthusiast" has rated the wine "Poderi Colla Nebbiolo d'Alba, Piedmont, Italy" the vintage 2002 on 03.01.2006 with 88 of 100 points. "Wine Spectator" has rated the wine "Poderi Colla Nebbiolo d'Alba, Piedmont, Italy" the vintage 2001 on 30.11.2003 with 86 of 100 points. "Wine Spectator" has rated the wine "Poderi Colla Nebbiolo d'Alba, Piedmont, Italy" the vintage 1996 on 31.10.1998 with 79 of 100 points. "CellarTracker" has rated the wine "Poderi Colla Nebbiolo d'Alba, Piedmont, Italy" the vintage 2006 with 89 of 100 points. 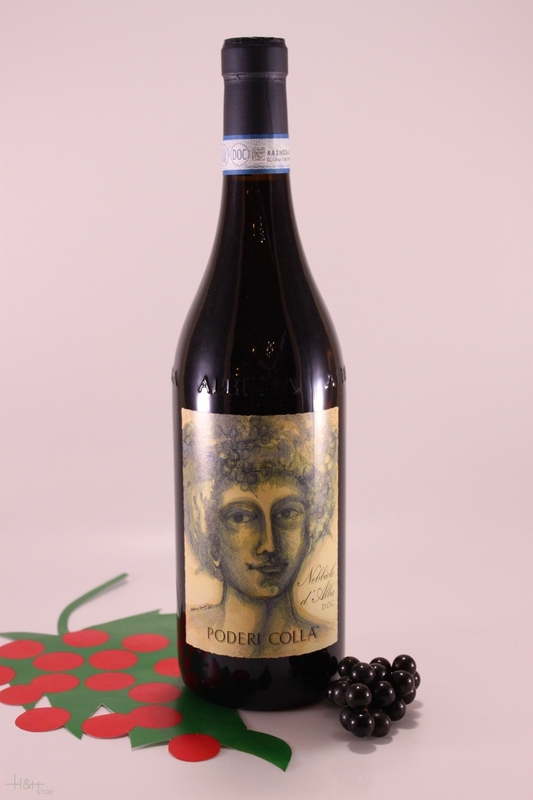 "CellarTracker" has rated the wine "Poderi Colla Nebbiolo d'Alba, Piedmont, Italy" the vintage 2009 with 89 of 100 points. 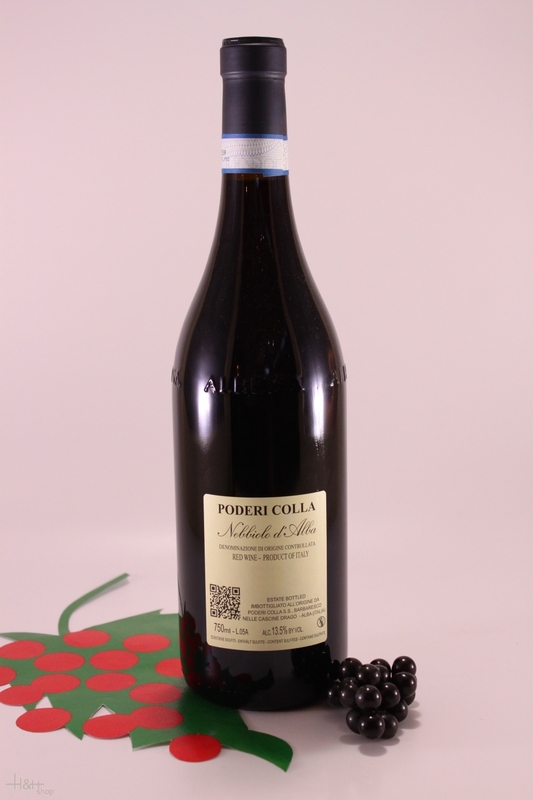 "CellarTracker" has rated the wine "Poderi Colla Nebbiolo d'Alba, Piedmont, Italy" the vintage 2011 with 88 of 100 points. "CellarTracker" has rated the wine "Poderi Colla Nebbiolo d'Alba, Piedmont, Italy" the vintage 2008 with 88 of 100 points. "CellarTracker" has rated the wine "Poderi Colla Nebbiolo d'Alba, Piedmont, Italy" the vintage 2013 with 87 of 100 points. "CellarTracker" has rated the wine "Poderi Colla Nebbiolo d'Alba, Piedmont, Italy" the vintage 2005 with 86 of 100 points. "Wine Enthusiast" has rated the wine "Poderi Colla Nebbiolo d'Alba, Piedmont, Italy" the vintage 2004 with 84 of 100 points.